Glenn Close may have became a household name when she played the bunny-boiling Alex Forrest in the '80s thriller Fatal Attraction. But since then, she’s become a Hollywood legend, racking up three Tonys, three Emmys and three Golden Globes, most recently beating out A Star Is Born’s Lady Gaga (shocking!). 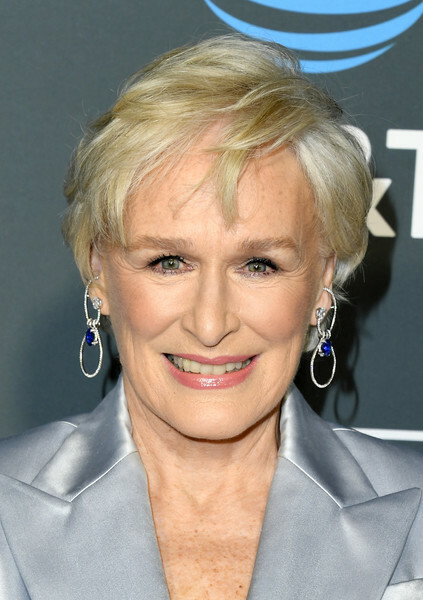 As a seven-time Academy Award nominee, Close also holds the record for a living actress who has scored the most nominations without winning once. Her most recent Oscar nomination was for her leading role in The Wife, based on the novel of the same name by Meg Wolitzer. And seven could very well be her lucky number. 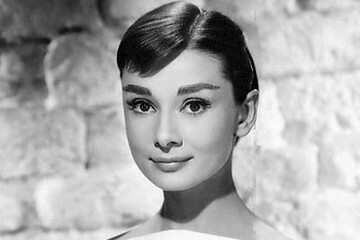 But Close isn’t just a screen icon — she’s also an inspiration for women everywhere. She hasn’t been very outspoken about her unusual childhood (growing up in a cult-like religious group with her family). But when she accepted her Golden Globe Award for best actress in The Wife, she touched on her past, her mother, and why the film’s theme resonated with her. "I feel what I’ve learned from this whole experience is that women, we’re nurturers and that’s what’s expected of us. We have our children. We have our husbands if we’re lucky enough, our partners. But we have to find personal fulfillment. We have to follow our dreams. We have to say, 'I can do that' and 'I should be allowed to do that.'" Read on for a close look at the 71-year-old’s path to stardom.